Small Introduction to Stellar Lumens – What is Stellar Lumens (XLM) ? 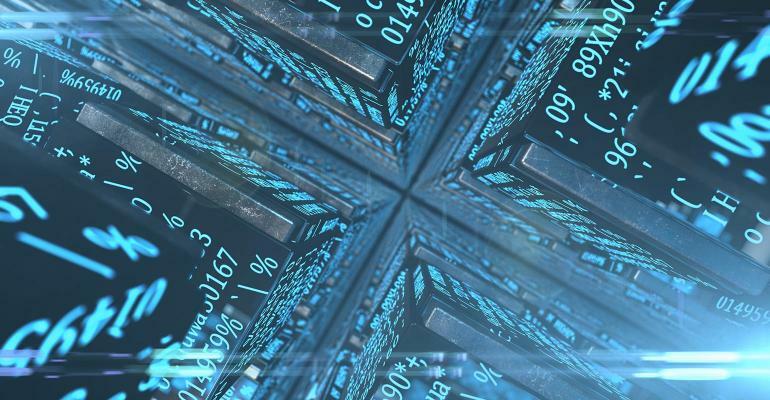 Deloitte integrated with Stellar in 2016 to create a cross-border payments app, Deloitte Digital Bank. In October 2017, Stellar made a partnership with IBM and KlickEx to ease the cross-border transactions in South Pacific Region. In December 2017, TechCrunch & Stellar created SureRemit – a Nigerian based non-cash remittances platform. In November 2018, Stellar have the most massive cryptocurrency giveaway in history – with $125,000,000 in XLM to be distributed – in partnership with Blockchain.com. 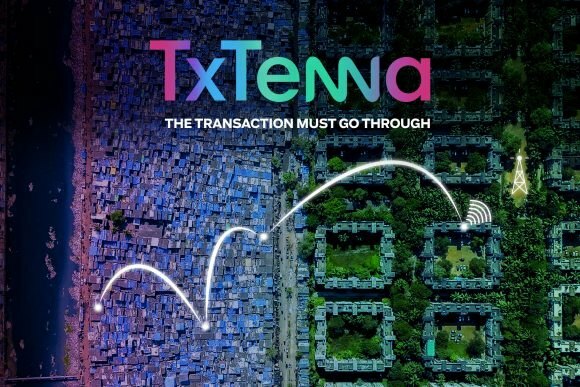 More details about this can be found on Blockchain.com/getcrypto. 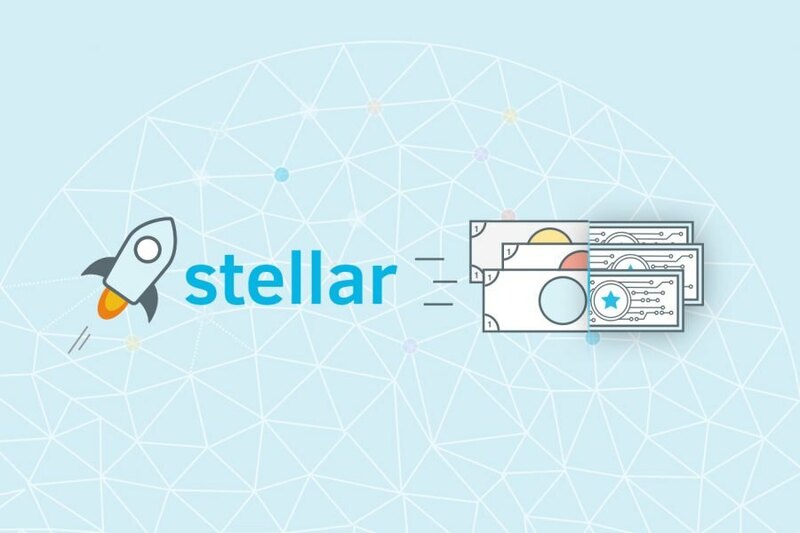 Stellar’s top value was on January 4th, when their native cryptocurrency – XLM – reached above the $0.90 mark. Since then, the lowest value was on March 18th, 2018 – with a price of $0.16 per XLM. From that point forward, the XLM value had a growth to $0.45 – but never reached more than that. XLM was traded between October and November in the $0.20 – $0.28 range, many people expecting it to grow due to the future Coinbase listing.Right now, XLM is trading around $0.198 – a decrease caused by Bitcoin’s price drop. However, in BTC value – Stellar Lumens is up with more than 10%. There are plenty of exchanges to buy XLM worldwide, we will focus on the most trusted European ones while also analyzing the fees, the history of the exchange and the users opinion. Kraken is one of the most trusted exchanges. 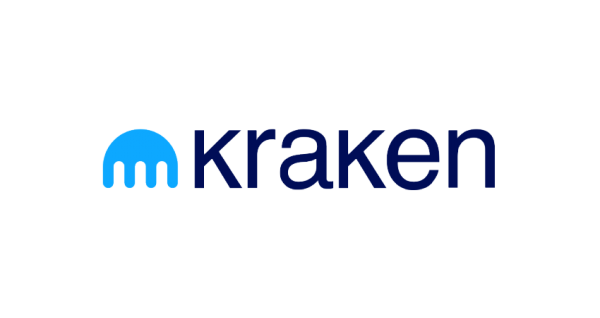 Founded in 2011 as a Bitcoin Exchange only, Kraken has evolved a lot since then and its now offering other cryptocurrencies too. They now accept a wide list of cryptocurrencies such as: BTC, BCH, ETH, ADA, QTUM, ETC, XMR, DASH, LTC, XRP, XLM, REP, ICN, MLN, ZEC, USDT, GNO, EOS. An interesting fact about Kraken Exchange – it was the first one to be listed on Bloomberg terminals. Kraken has not suffered any hack since 2011. Their service had a poor quality in 2017 during the crypto mania, but they now managed to improve it. We can now say that Kraken have one of the best support services from the crypto space. The fees: Extremely low! The trading fees for buying Stellar Lumens (XLM) or selling Stellar Lumens (XLM) are under 0.1%. The EUR Bank Wire Deposit option have a fixed fee of 10 Euro – that you pay to the bank, not Kraken – while the EUR SEPA Deposit is free. The withdrawal fee for Stellar Lumens (XLM) is 0.00002. We’ll round it to 0, as the amount is 0.00000004 EUR. In conclusion, you could purchase Stellar Lumens (XLM) from Kraken without losing more than 0.5% of your deposit amount. History & Safety: Active since 2011.No hacks occurred until the time of writing the article. Cryptocurrencies are stored in hardware wallets in order to offer protection for the buyers. However, its better to keep it to your personal hardware wallet ( we recommend a Ledger or a Trezor device). 2.2 out of 5 score overall – People had unpleasant situation with Kraken exchange in the past. As some of the users mentioned, Kraken exchange can be a little bit unfriendly for new users. We can say the same thing about their support in the past. 5 reviews in 2018: 3 users voted Kraken 4 out of 5 while 2 users voted Kraken 5 out of 5. Therefore, the overall vote would be 4.6 out of 5. This is a proof that Kraken Exchange really tried and improve their service. Kraken Exchange did a great job by increasing the support agents and hiring professional ones. Their low fees as well as the ability to purchase crypto using EUR deposits made it friendly for any European that looks to purchase a few Stellar Lumens (XLM). Buying Stellar Lumens from Kraken is not such a simple process for someone unfamiliar with crypto. If other services offered a simple button to purchase a cryptocurrency only by pressing a button, on Kraken you need to be more experienced. But of course – the low fees makes it worth it. We offer Kraken Cryptocurrency Exchange a 9 out of 10. We think that a button so that newcomers could simply purchase cryptocurrencies would be extremely helpful and would also be a benefit for the company, as more users will use the famous cryptocurrency exchange. If you’re looking to buy Stellar Lumens (XLM) in Europe – Kraken is the top choice on our list. CEX is a London-based exchange founded in 2013. It allows almost any country from Europe to purchase an sell cryptocurrencies at ease. 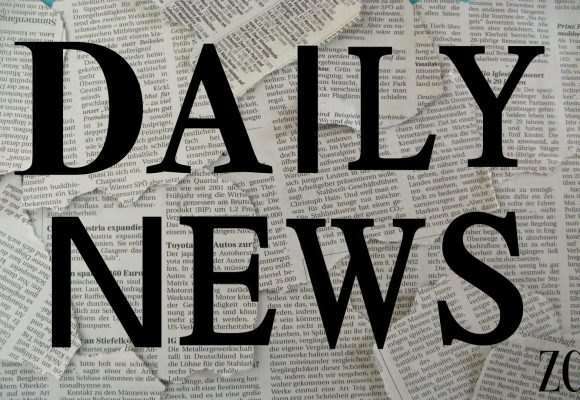 Its rise to fame came after they introduced withdrawals directly to credit cards. The CEX Cryptocurrency Exchange don’t have such a high list of cryptocurrencies accepted – compared with Kraken. But their list includes: BTC, DASH, ETH, XRP, ZEC, XLM,BCH and BTG. They allow users to purchase cryptocurrencies using : Credit card, debit card, cryptocurrencies (only listed ones), Bank Transfer(SEPA) and SWIFT. The fees: CEX have a different system of purchasing cryptocurrencies. For traders, the fees are under 0.26%. More exactly, between 0 and 0.25% for a taker while for a market its between 0 and 0.16%. This fees are not so high compared to the Kraken ones. But, for an instant buy there a 7% fee. This means that someone who’s not familiar with a cryptocurrency can purchase cryptocurrency from CEX in an easy way – but way more costly. The deposit fees are quite high too. Therefore, to buy Stellar Lumens (XLM) from CEX Cryptocurrency Exchange you would spend between 0.25% to 12%+. If you’re familiar with how exchanges work, you could spend the minimum amount – but if you’re a beginner you could lose a 10% of your cash by only paying for fees. And we don’t want that! So, to buy Stellar Lumens (XLM) from CEX – you’d need to do a Bank Transfer or SEPA transaction. This have no fees and you won’t pay too much. Afterwards, instead of using the instant buy, create an order on the Buy/Sell page. This way, you would only pay the 0.25% trading fee. Another great thing about CEX is that they don’t have withdrawal fees for cryptocurrency. So, you could easily withdraw the XLM from there and send it to your Ledger/ Trezor wallet. History & Safety: CEX was only once hacked, back in 2013 at a few months from its launch. Since then, there have been some rumors about scams from CEX.io – but most of them are US users that tried to withdraw money from there or users that didn’t get their money on time and panicked. 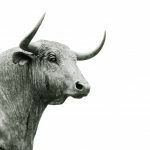 Until now, there hasn’t been any confirmation that CEX is a scam and they have a lot of users trading actively there – so we doubt that any claims like that are true. Users opinions: The CEX.io exchange have a 2.4 out of 5 vote on CryptoCompare. With 99 users leaving a review, the exchange doesn’t have a pretty good image.But the best part is that the support have an account there and are doing there best to help users that left a bad review or that had a negative experience with CEX. Preferably, use the forum to get in touch with them or even the support from the website. From our experience, a response comes within 24 hours. And the staff is pretty helpful. 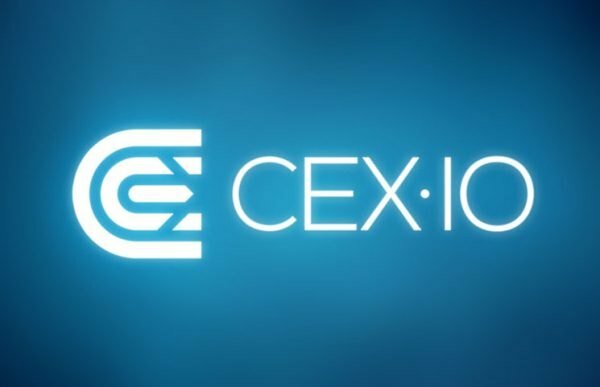 We offer CEX.io Cryptocurrency Exchange a 7 out of 10. The main benefits are that if you’re an experienced trader, you can buy Stellar Lumes (XLM) from CEX using a low rate. But the instant buy is pretty tricky, especially for beginners. Another reason why the CEX exchange doesn’t have a bigger grade from our part are the deposit & withdrawal fees – which are quite high. Third, but not the last one, Binance Exchange. Binance exchange was launched in 2017. Due to their massive marketing and the responsive team, it become a multi-billion dollar business in under 6 months from the launch. 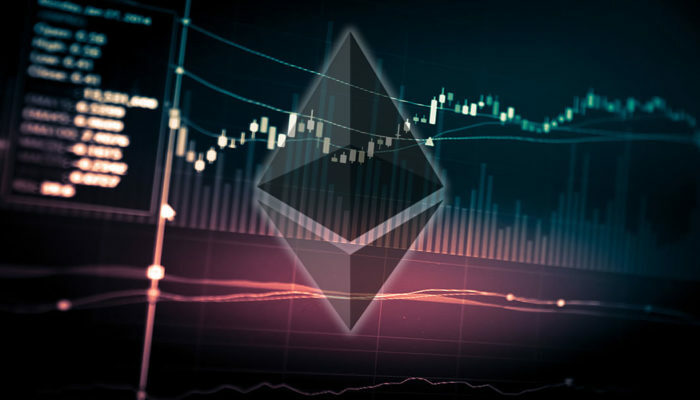 The exchange accept a huge list of cryptocurrencies and have 4 base currency pairs : BTC,ETH, BNB and USDT. They are now the most known cryptocurrency exchange worldwide, with over 5 million traders. The bad thing about Binance is that you cannot buy Stellar Lumens (XLM) from Binance with EUR. So, you need to have one of the cryptocurrencies accepted by Binance. The fees: Binance have one of the lowest fees in the industry. But, it depends on the amount traded by an user. For start – you will have a fee of 0.075% if you own BNB or 0.1% if you don’t. The withdrawal fees are really low – only 0.01 XLM per withdraw. Again, this means that you won’t lose even 0.5% if you buy Stellar Lumens (XLM) from Binance. History & Safety : Not too much to say about the Binance history as they’re fairly new. As for the hacks, Binance wasn’t hacked. But, SysCoin had an issue with their blockchain and an attacker used Binance to steal a high amount of cash. There were no issues with the users data or accounts though. Since then, Binance launched the SAFU fund. 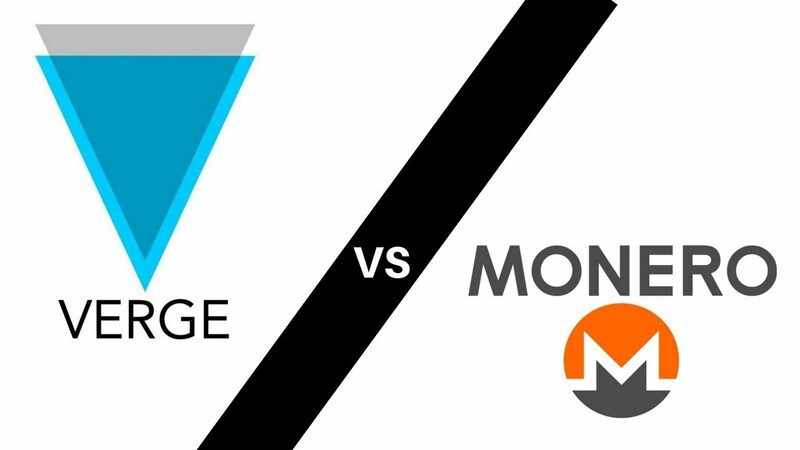 The Binance exchange is safe to use, though its recommended to keep your funds in a hardware wallet – Ledger or Trezor. Users Opinion: The Binance exchange have an average grade of 3.3 out of 5 from 357 user reviews, according to CryptoCompare. However, most of the bad reviews are from people that haven’t received their withdrawal yet. Most people also complain about the fees. The 0.075% fees. The reviews could also be paid from a competitor – as most of the issues that the people claim to have there are absurd. We offer Binance Exchange a 8 out of 10 points. Firstly, the main issue is the lack of EUR deposits available. If they would manage to add this, it would be amazing. Their telegram support is awesome and helpful. But the website support from tickets is not professional at all. 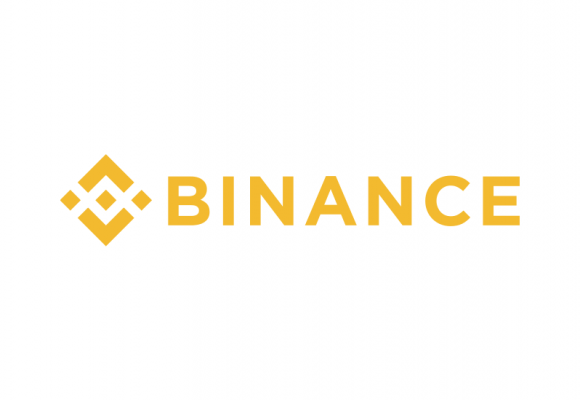 These are the things that Binance is lacking right now : EUR Deposits & Withdrawals and a professional ticket support – not one that just copy paste an answer. We won’t talk too much about Changelly because its not really worth it. Really, its not worth your time and money. Indeed, you can buy cryptocurrency here with the credit cards – but the fees are way too high. For example, according to their website, for 1,000 EUR you would receive 4,831 XLM. But, according to coinmarketcap, you should receive 5,780. Therefore, the Changelly fee is about 17% which is not worth it. Its better to stay away from it and find better ways to buy Stellar Lumens (XLM. We’re offering Changelly a 5 out of 10. Indeed, they are an option to buy Stellar Lumens (XLM) from – but its the worst option for a smart investor. If you’re looking to purchase Stellar Lumens (XLM) with EUR – Kraken would be the best choice right now.Their low fees & platform stability makes it out top choice for this. Also, the volume is pretty high there – so your order could be filled within minutes – if not seconds. The second option would be CEX.io – there volume is a bit lower there and some people had issues with them in the past. But that doesn’t mean they aren’t a decent service from where you can buy XLM from. With over 5 years in the business – its a great option and you won’t spend so much on the fees. The third one would require you to have cryptocurrency already. And if you do, Binance is the best place to exchange it for XLM.The low fees and easy to use platform makes it perfect for a beginner. And if you don’t know how to use Binance, you can find a lot of videos on Youtube that will teach you.